Two readers have asked for my help and now I turn to all of you…can you help? 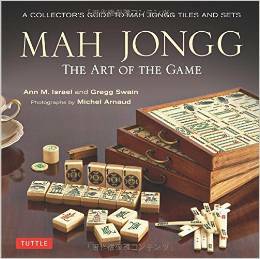 As many of you know, I dream of owning an enrobed Mah Jongg set. 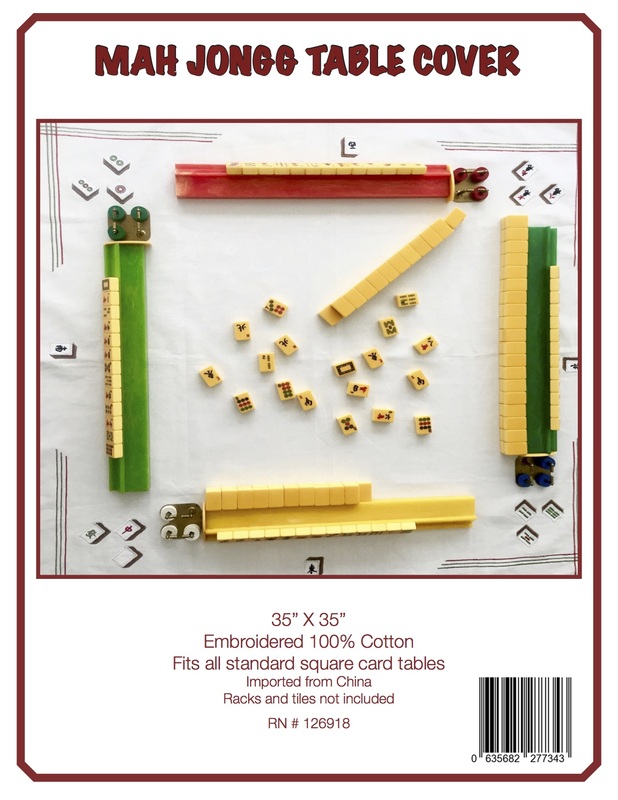 The other day I received a message from Jill, a reader of this blog, who has just inherited her grandmother’s enrobed Mah Jongg set – WOW!!! However, the set is missing 6 tiles and Jill would love nothing more than to make the set complete. Let me know if you – or anyone you know – might have enrobed tiles in your orphanages – I will then forward your information on to Jill. Let’s make her dream come true! I am moving to Sheboygan, Wisconsin at the end of July , and am looking for some groups that play regularly. Can you help me find some? Okay, all you Wisconsin players – let’s find some Mahj games for JoAnn in the Sheboygan area – please let me know!!! This entry was posted in Mah Jongg and Me and tagged enrobed, grandmother, inheritance, mah jongg, sheboygan, Wausau, Wisconsin on June 26, 2014 by Mah Jongg and Me. It’s a bit confusing to use…but is up to date with very recent postings. And the page can be searched. Susan – thanks so much! I know this will be helpful not only to JoAnn but to other players looking for Mah Jongg games. I live in Sheboygan WI and teach Mah Jongg at our Senior Center. Jo Ann can play there or contact me through you as to where else people play in Sheboygan. Connie – thank you so much – I know JoAnn will be thrilled to know about you…I will let her know right now! Looking forward to meet/play with JoAnn. Can you provide a list of the groups that meet? There are groups that play in various restaurants, libraries, senior centers and golf courses, besides in one another’s homes in Sheboygan County. Let me know what you are looking for and I will try to help. Have you already tried http://www.mah-jong-contacts.net? I am happy to hear about the groups in sheboygan! Any of the groups sound like fun. Do they meet weekly, and if so, where and which day/time? I’m assuming that I can just join in….at least that is how we do it in Wausau .